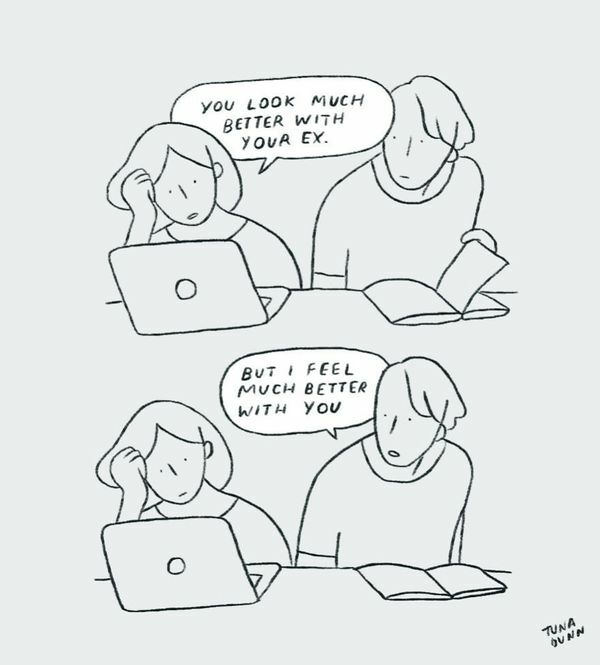 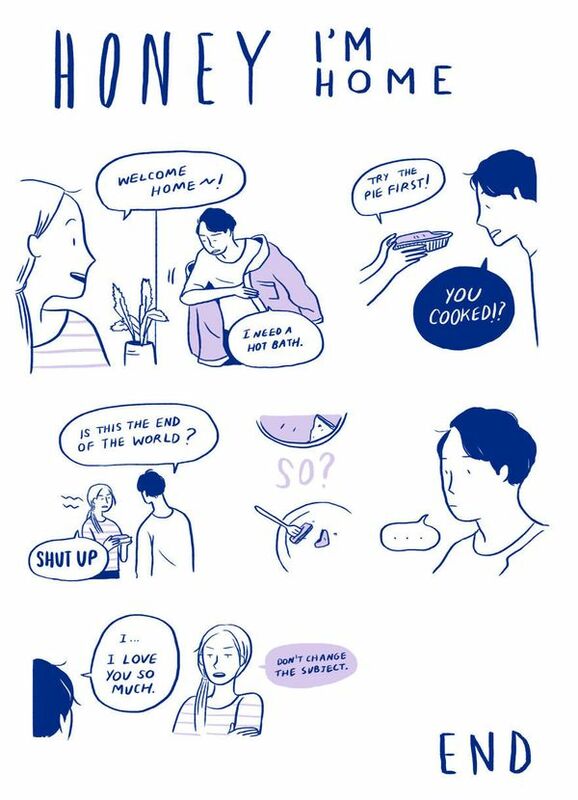 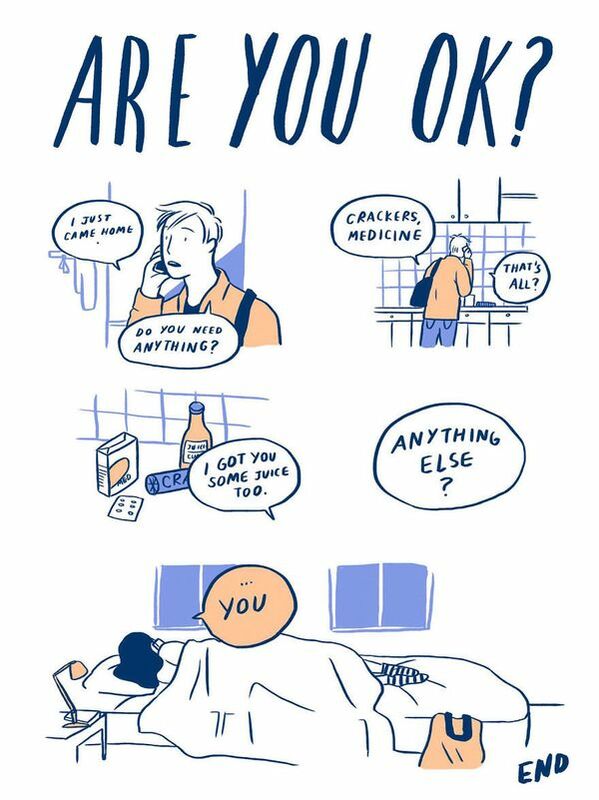 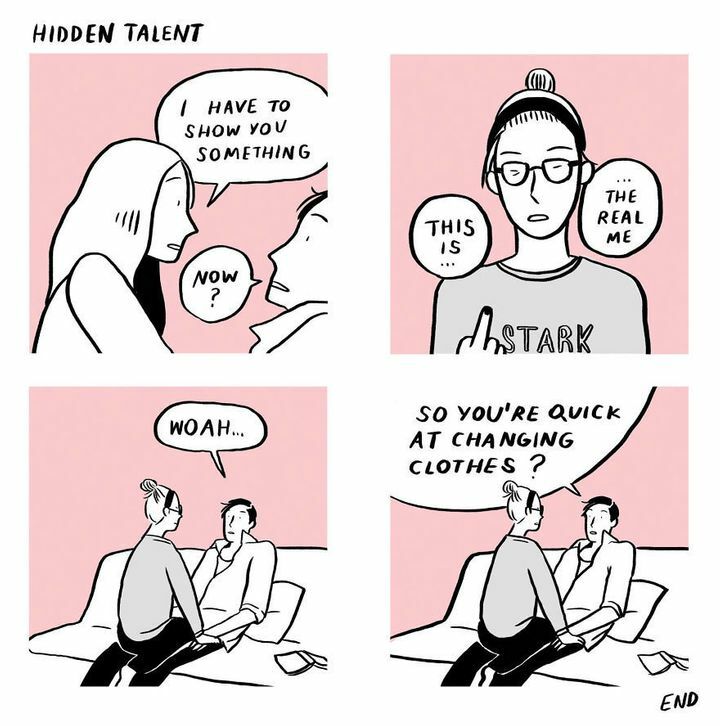 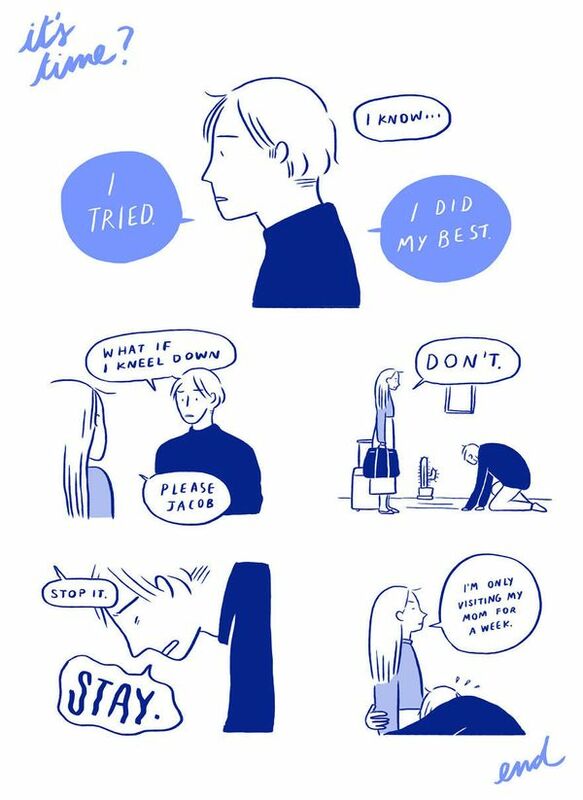 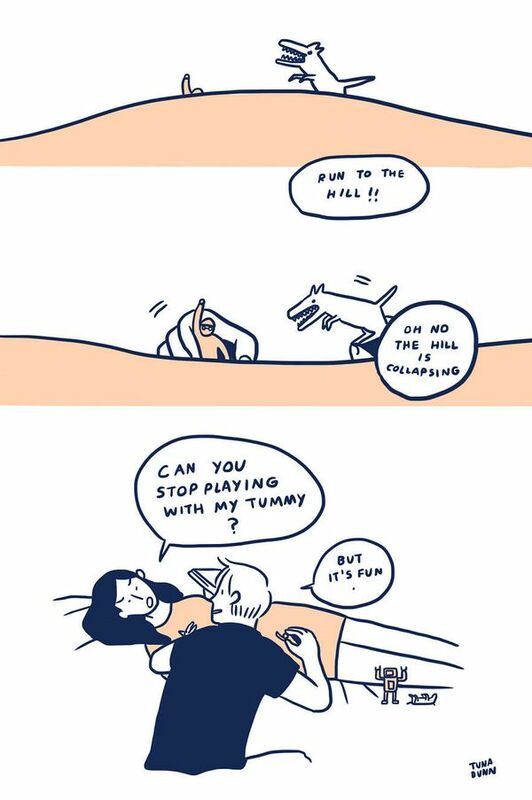 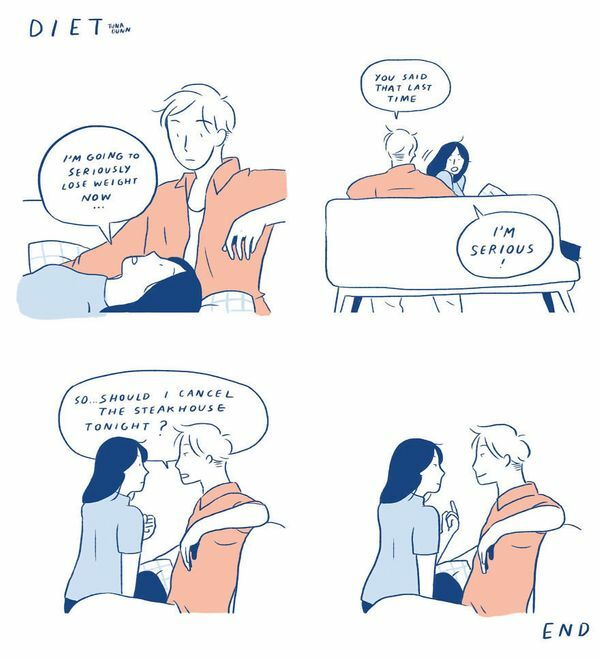 Tuna Dunn, a 24-year-old illustrator living in Bangkok, Thailand, creates comics that show love at its realest. 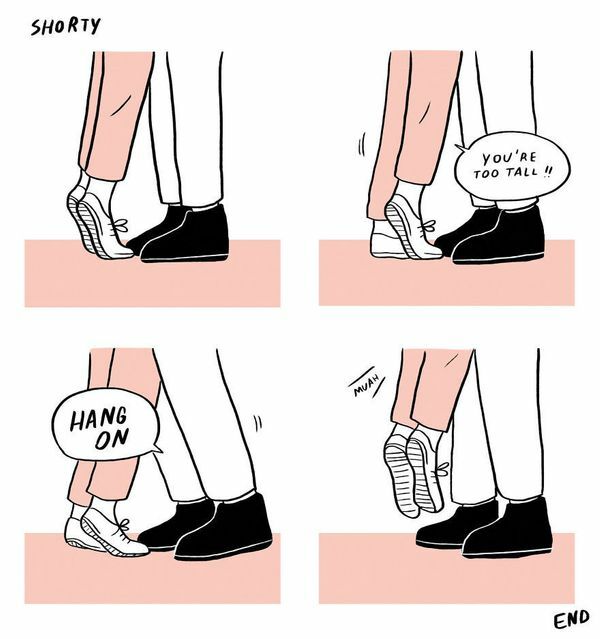 In an interview with The Huffington Post, Dunn said she tries to avoid the schmaltzy tone reflected in a lot comics about love and relationships. 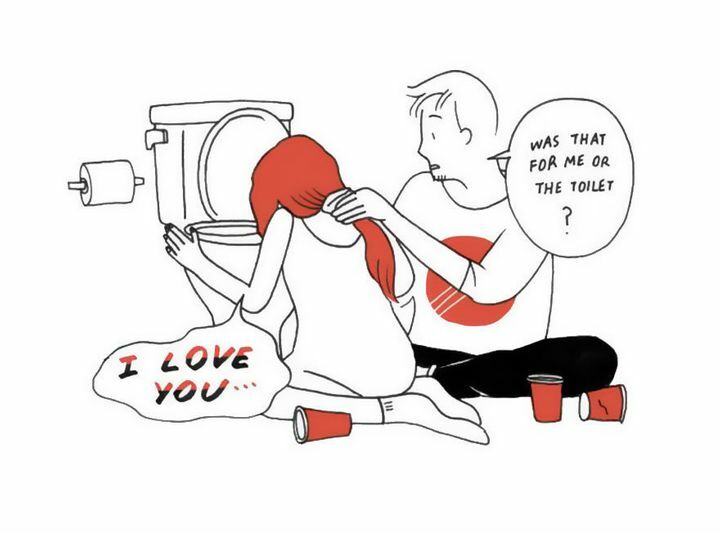 See more of Dunn’s illustrations about love below and head to her Facebook page for even more.